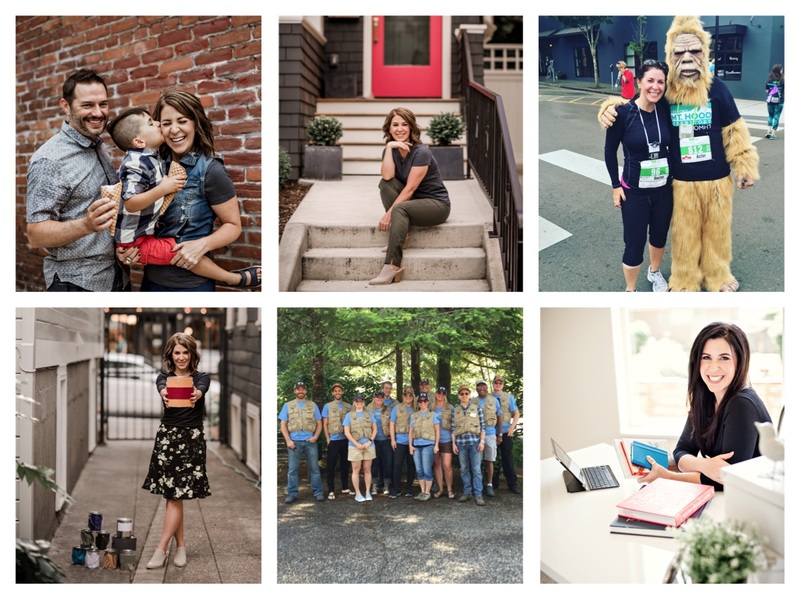 MEET KRISTINA BROWNING; When I relocated here from Portland and built a home, I couldn’t find as much online as I had hoped to. After living here for a good while, I still am amazed at how much is NOT online so my focus is two-fold; helping visitors understand what life in Oregon City is like and helping citizens easily access what’s new in OC as well as celebrate all the positivity that OC residents are involved with. 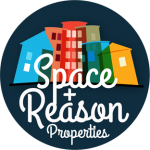 If you have questions about Oregon City real estate, the neighborhoods, the schools, the amenities, or the city in general – give me a call or shoot over an email! I love talking about Oregon City and all that it has to offer. If I don’t have an answer, I can certainly find one for you or put you in contact with someone who can. I am the Vice-Chair of the Caufield Neighborhood Association and help out on various other groups moving Oregon City forward. I am passionate about Oregon City, my neighborhood, my community of friends, and this fantastic place that I call home. Short Bio below form. Please fill out the form below and I will respond to your message as soon as possible. Join ME on these social networks. Be included! Get notified for new blog posts about Oregon City, when new places open and other stuff. All Oregon City. All Positive.